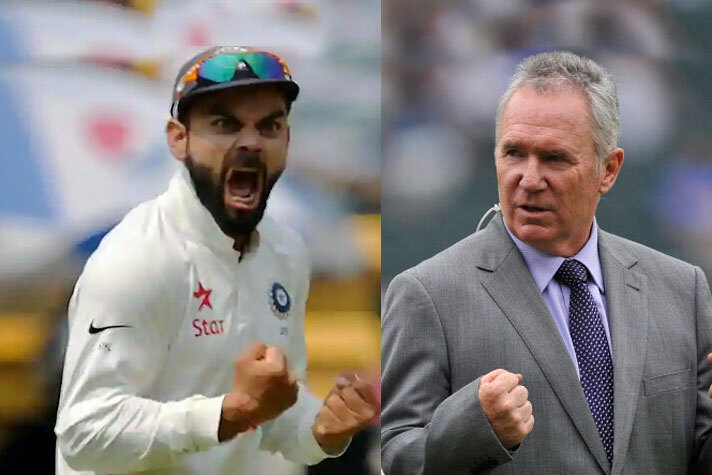 Former Australia captain Allan Border had defended Virat Kohli‘s aggression, saying cricket needs characters like the Indian skipper who exude passion on the field. “There’s not many characters in our game at the moment. 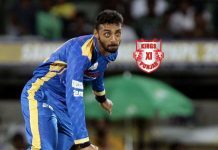 The professional era has sort of beaten that out to a certain degree,” Border said on Fox Cricket‘s podcast — The Follow-on. Kohli has received severe criticism from the likes of Mike Hussey, Mitchell Johnson and Sanjay Manjrekar for his aggressive celebrations in the ongoing Test series in Australia. 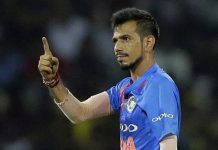 The Indian skipper was also involved in a series of heated exchanges with his Australian counterpart Tim Paine, which prompted umpire Chris Gafaney to intervene during the second Test at Perth. “I haven’t seen anyone sort of carry on so much as a captain when his side takes a wicket. It’s really over the top but it’s good in a way. You can see some passion about what he’s trying to do,” Border said. Border added that perhaps Kohli’s aggression stems from the desire to cement his legacy with an away series victory. “He’s so keen to win away from home and really deserve that number one ranking that’s your KPIs (key performance indicators) as a captain I suppose,” he said. Under Kohli, India suffered two back-to-back away series defeats against South Africa and England this year. Border also opined that as the leader, Kohli feels the need to manifest the passion and drive. “I think he’s feeling that pinch. If you look at this Indian side he’s probably the only one that has the character to get really animated,” he said. “The rest of the Indian boys are very good cricketers but seem to me a quiet bunch and maybe Kohli feels as skipper he needs to lead from the front and really show some passion and drive. I think it just comes naturally to him,” he added.